Please welcome Femdot to the squad. happyoctober, mutha*ckas! 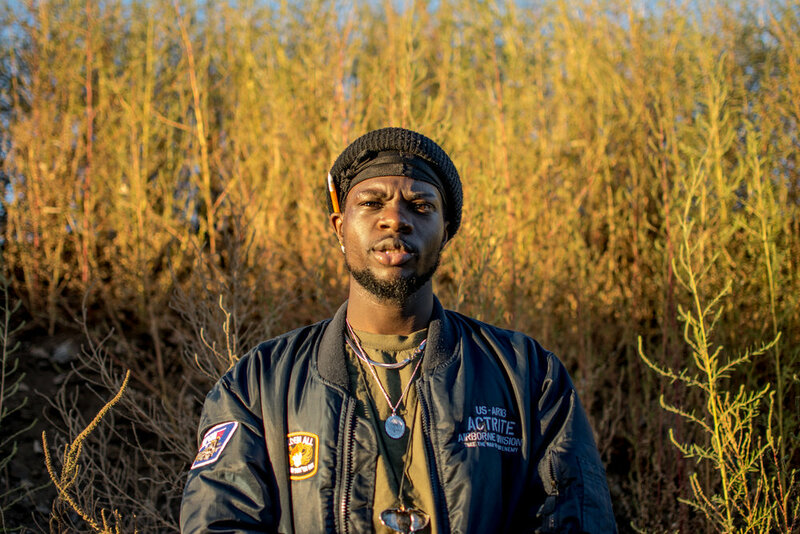 We are excited to announced that we have partnered with one of our favorite and most exciting artists coming out of Chicago right now, the one and only Femdot! Please join us in welcoming Femdot to the squad. We are going to be working with Fem on a new album, and be releasing details, new music, new experiences all that very soon. For now, enjoy "happyoctober. ", a new record that goes along with this important development, as well as documentary that sheds light on Fem and this new step in his career!